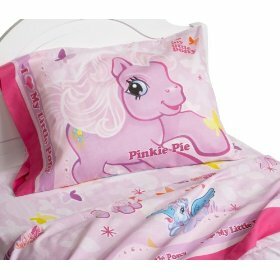 The My Little Pony Sheet Set really appeals to little girls, according to parents and grandparents who have provided reviews. 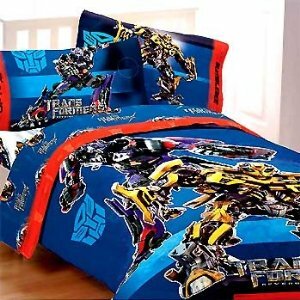 Although the family members who bought these sheets did not always consider the sheet set to be of the highest possible quality, the children had a great night’s sleep anyway. The ponies on this sheet set are beautifully portrayed. And as the pillowcase offers a different pony on each side, the the girls can choose to sleep on the whichever side of the pillow shows their favorite pony. 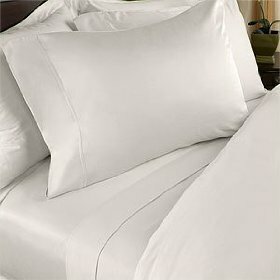 A few customers noted that the sheets slightly stiff at first, but they quickly softened after a few washes. 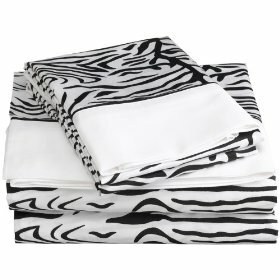 Most of the children did not notice this discomfort; however, sensitive children may be uncomfortable the first few times these sheets are used. One parent noted that her child complained they were itchy until she had washed them twice. These sheets also fit well on even very deep mattresses which is ideal if your child tosses and turns throughout the night, as the sheets firmly stay in place. 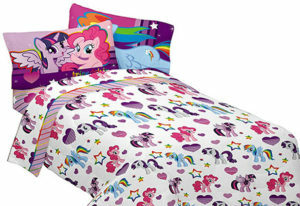 Overall, these sheets are a reviewed favorably, and said to be a solid investment if your child loves My Little Pony. The bright colors and great pictures will bring out the imagination of your child, as they drift off to sleep. 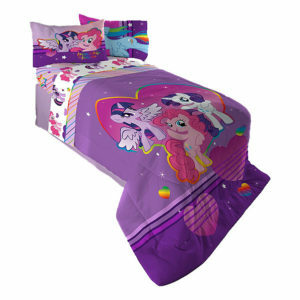 The My Little Pony Sheet Set is recommended by over half of consumers who bought it. 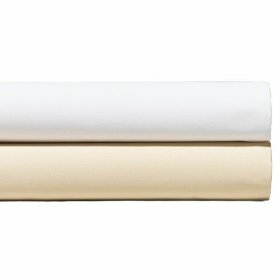 Weighing in at four stars, there are very few complaints about this lively sheet set. 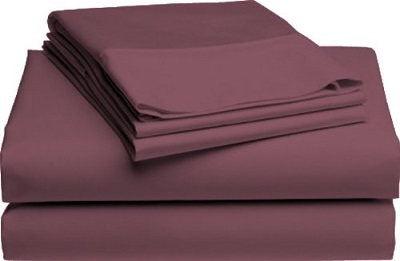 If you are looking to redo your bed to make it feel softer and look more welcoming at the end of the day you may be looking for the Pike Street 510-Thread Count 100% Cotton Sateen Sheet Set. 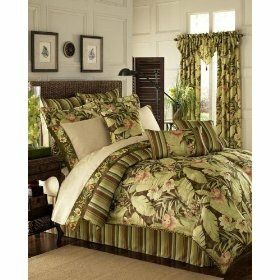 Made of 100% cotton sateen, these sheets offer you a feel of luxury each time you lay down. With the new types of mattresses on the market today, many worry if the sheets they are buying will fit their mattress. This set is made to fit a mattress up to 18 inches thick, which will cover almost all thick and pillow top mattresses on the market. 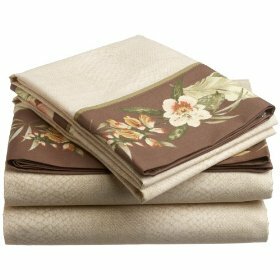 Another concern about many sheet sets is whether or not they will shrink with washing. As long as you follow the directions for washing on this set you should not have any problem with shrinkage and you will know they will continue to fit for a long time to come. They hold their shape and size after a number of washings with less shrinkage than you usually see. The high thread count is evident, as these feel great to the touch. They have been designed to even fit well over larger and thicker mattresses with pillow tops (up to 18 inches).